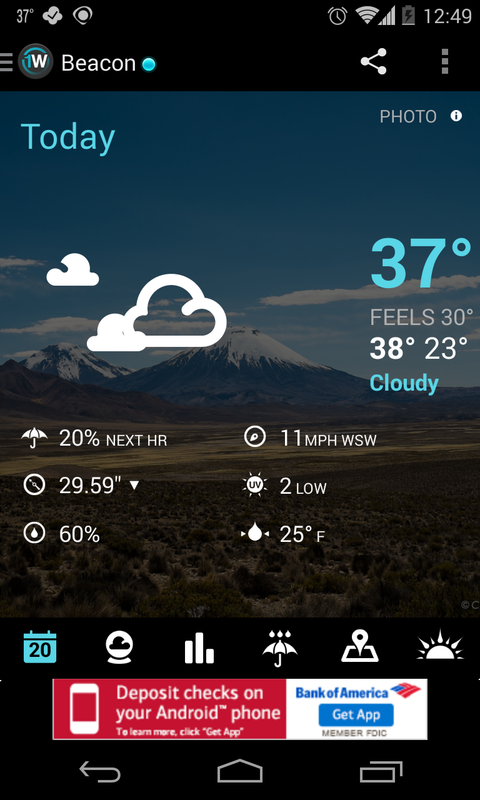 +OneLouder Apps (Creators of TweetCaster) has one of the best weather apps available for #android. “1Weather is the most loved weather app on Google Play. At 4.6 stars, no weather app has a higher rating among users. And reviewers have heaped on the praise as well. 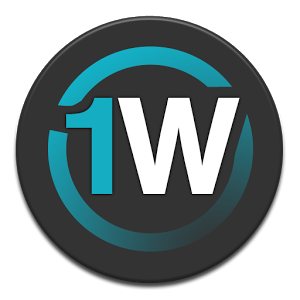 1Weather is a weather widget / app that plain and simply gives you the weather for your current area and (or) anywhere else that you may add to it. - Gives you the moon phases as well as the sunrise / sunset times. - There is a share option so you don't have to worry about taking screen shots every time you want to show off how extreme the weather is in your area. - had trouble refreshing the app at times. I’m not a huge critic when it comes to weather apps. As long as they give you the weather efficiently I really don't have issues with them. Honestly speaking all weather apps seem pretty much the same to me, this is probably due to HTC spoiling me with their awesome weather back when I had my HTC Sensation.